Well thought out and properly installed sprinkler system can be the lifeline of your landscaping, keeping your grass green during droughts and preventing you from wasting time dragging hoses around your property while at the same time is not wasting water and money by using efficient design practices and products. 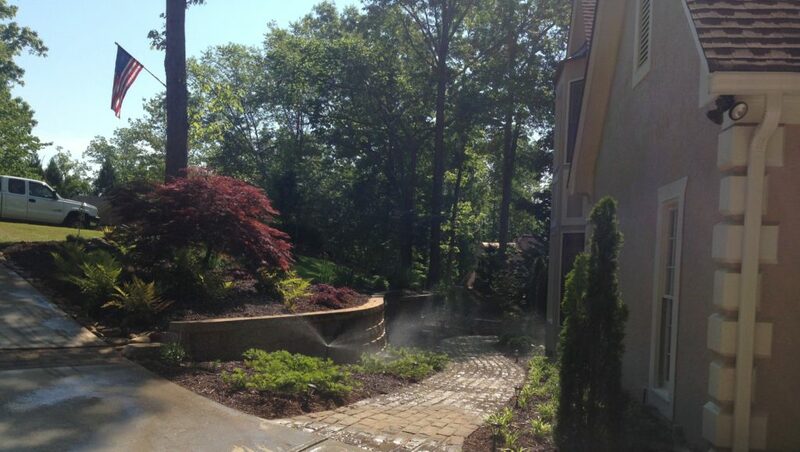 4 Seasons Landscaping & Construction has been providing sprinkler system installation in the Alpharetta area for over 10 years. Whether its repairing and updating an existing system or installing a brand new one we employ highly trained and experienced irrigation technicians who can help you with all your needs. If your experiencing problems with an existing system like leaking pipes, malfunctioning controllers, stuck valves, cut wires, broken heads call us today! We also offer maintenance service plans which take the hassle of remembering to adjust your system or winterize it out of the equation. We will automatically schedule 4 service visits per year keeping your system it tips top performance while also protecting it from freezing weather. 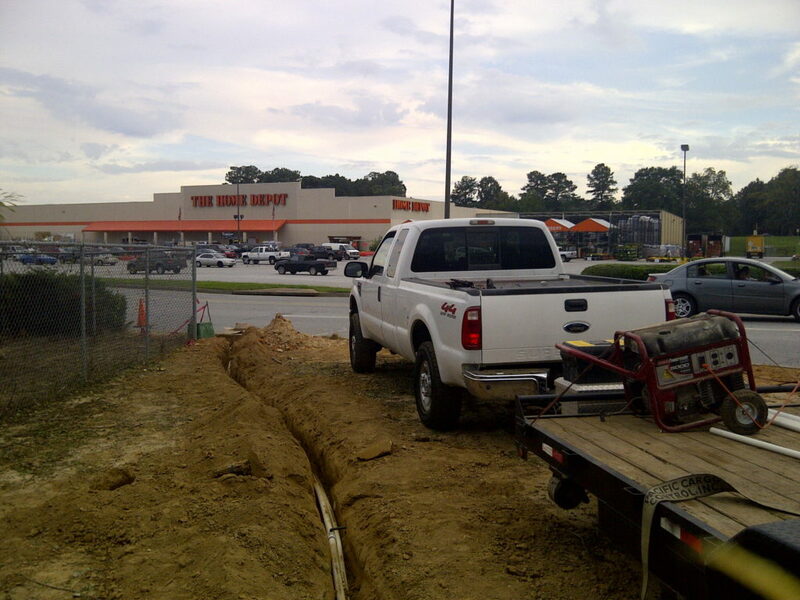 We specialize in designing and installing residential and commercial irrigation systems. Whether it’s a basic 3 zone system or a complex system with flow sensors, moisture sensors and wifi controllers 4 Seasons Landscaping & Construction can make handle the process from site surveys to design and installation. We use high-quality parts, valves, and controller to ensure years of reliability. All our systems come with a 3-year warranty.